"...each rental property has now been infused with warmth, and a modern mountain style. This has allowed me to market them as unique mountain modern homes (read: higher rates)." - Gerry N.
“Home Modeling” is identified as a service – the act of preparing your home for sale with special emphasis on appearance and presentation. The purpose is to “stage” the home in an aesthetically pleasing manner in order to attract a home buyer more quickly and for the highest possible price. 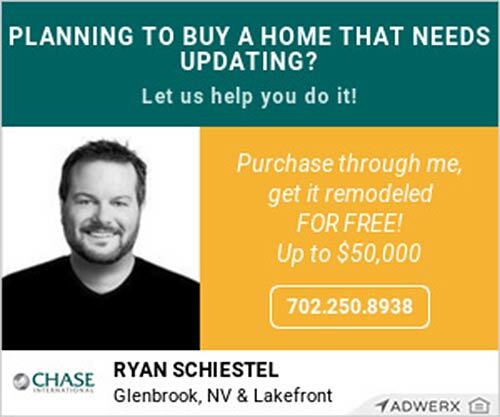 I’ve teamed-up with amazing Realtor, Ryan Schiestel. He’s so confident in his efforts, he’s willing to invest in your property…for either the sale or the purchase! List with Ryan, and get home staging (from Talie Jane Interiors) FREE! 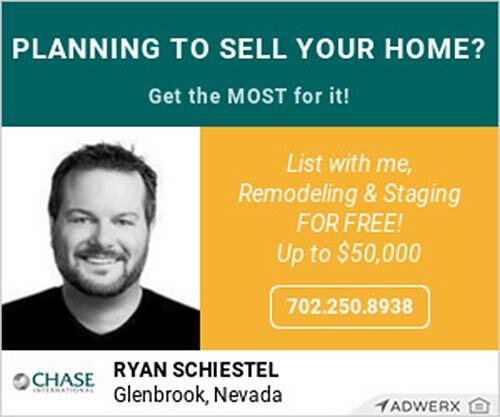 Ryan will pay your home staging and remodeling costs! 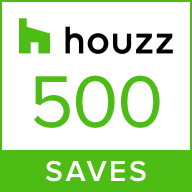 * (up to $50,000) Our goal is to help you get the highest dollar for your property. We are interior designers, not just home stagers. As such, we do more than just traditional home staging, we create model rooms. Each modeled room will be complete furniture, accessories, lighting, rugs, draperies, artwork and quality artificial plants/greenery. We do not simply include a few pieces of furniture; this makes a space look unfinished and can actually be counterproductive. All furnishing are customized for our clients, not simply pulled from a warehouse. Think of the final result as a professionally designed, magazine-worthy room. Talie Jane is an expert at home modeling. In fact, she teaches home modeling courses for local real estate companies like Chase International and works with many of Tahoe’s top realtors. Purchase three rooms of home modeling and receive an additional room for FREE! Similarly, purchase six rooms of home modeling and receive two additional rooms for FREE. Contact us for details. Stellar photos for online listings!!! of buyers agents say that MODELING their home has an effect on the buyer. of buyers find it easier to visualize the property as their future home when it is MODELED. of buyers are more willing to overlook property faults when the home is MODELED. Our homes represent us. They reflect our lifestyle, interests, tastes and personality. But, the moment we put our home on the market, we need to commit to transforming it into a place potential buyers can envision as their own. And for that, we use modeling. Home Modeling is the process of creating a home’s best first impression: the merchandising of a house to capture the hearts and offers of potential buyers so that a house gets sold quickly, for the best price and with the least stress. It gives buyers an enhanced, more imaginative version of what a house could look like. Click here to view Talie Jane’s modeling article, Modeling Creates a Home’s Best First Impression, featured in the Tahoe Daily Tribune. * Based on the list price of your property. ** Based on the sale/appraisal price of your property.